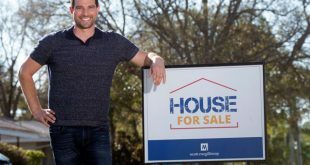 Beyond Distribution has inked deals for two series featuring Scott McGillivray, a Canadian property investor and home makeover expert. The Paras: Men of War (working title), a new three-part ITV docuseries on the Parachute Regiment, is slated to premiere on the network next year. 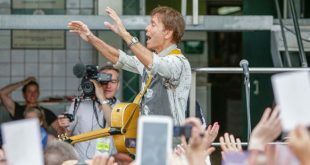 Spun Gold Television is producing the new documentary special Sir Cliff Richard: 60 Years in Private and in Public for ITV. 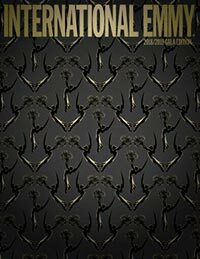 The new ITV documentary series The Manson Family: The Lost Tapes (working title), produced by Naked Entertainment and sold by FremantleMedia International, features 100 hours of previously unseen footage. ITV has commissioned Twofour to produce a brand-new, tentatively titled series, My Shirley Valentine Summer. 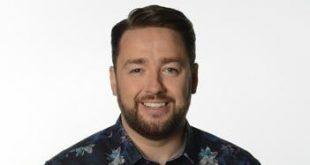 ITV Studios' Shiver has been commissioned to produce Last Laugh in Vegas, featuring some of the most famous names in show business from the 1960s to 1980s, for ITV. 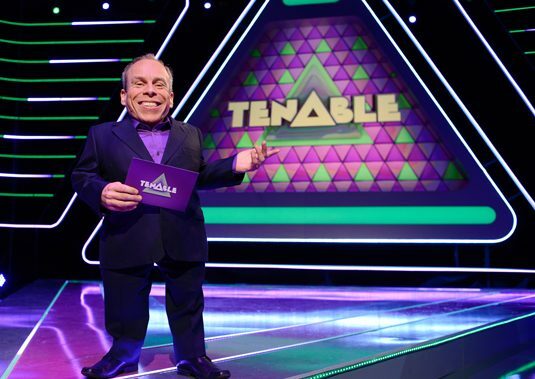 ITV in the U.K. has ordered a new season of the hit game show Tenable from Endemol Shine Group's Initial. 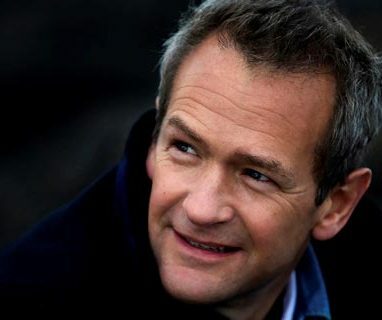 LONDON: ITV has commissioned Grant Mansfield’s Plimsoll Productions to produce the new series Teach My Pet To Do That, hosted by comedian and animal lover Alexander Armstrong.